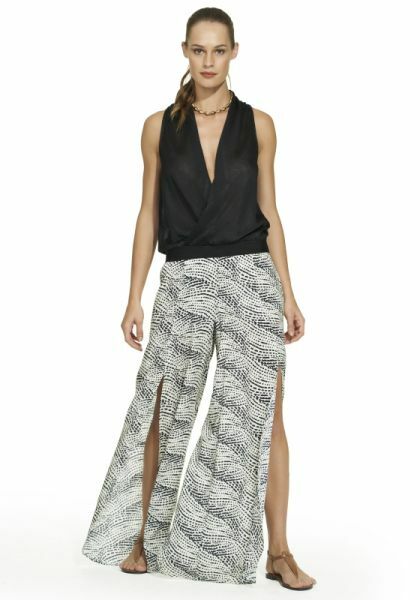 Complete your holiday look with Beach Trousers from the wide selection of designers at Beach Cafe. 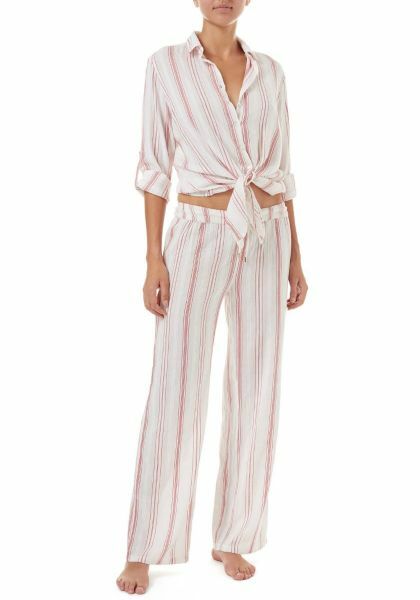 A summer packing essential, beach trousers are perfect to throw on after a day at the beach or for walks along the sand. 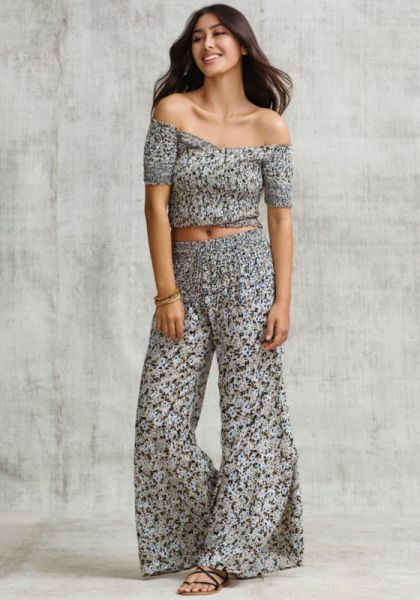 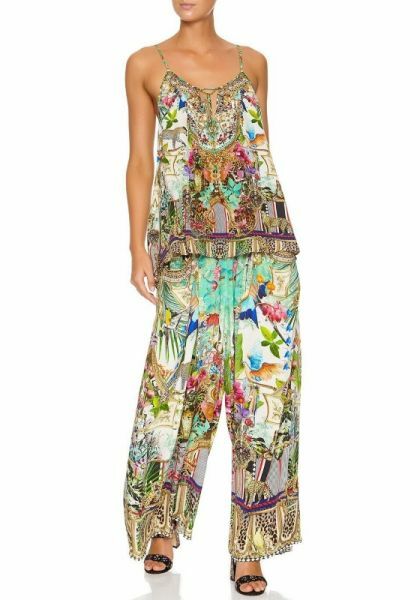 We have many different styles of beach pants to choose from, with everything from lightweight cotton trousers to elegant lace trousers, as well as cool styles in bold summer prints, from designers Seafolly, Melissa Odabash, Vitamin A, JETS by Jessika Allen and many more.